2nds. Carhartt’s Maddock Non-Pocket T-shirt delivers classic, jersey-knit comfort for work or play. 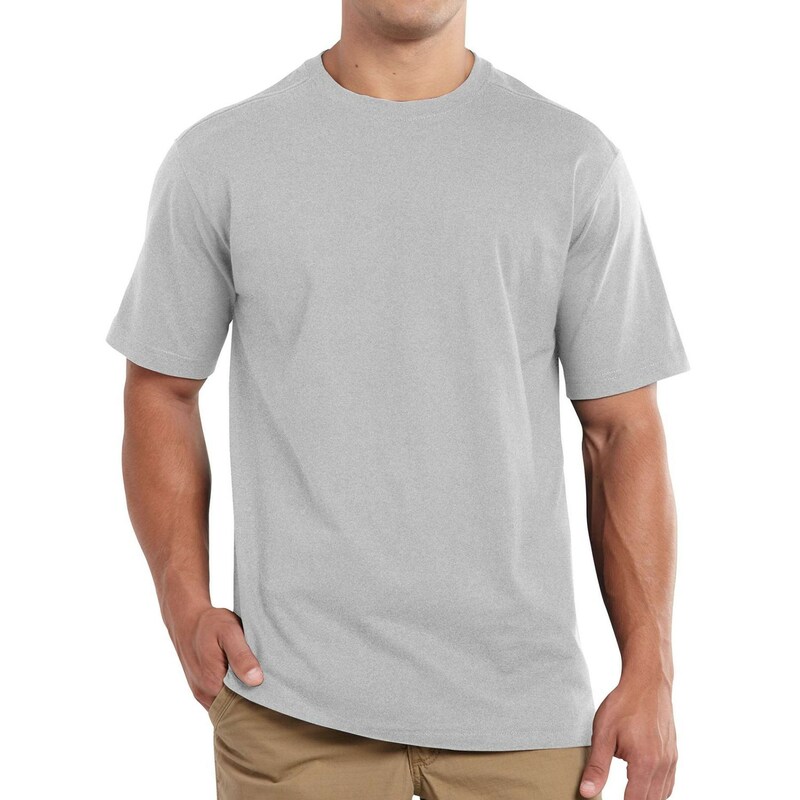 Rolled-forward shoulders and side-seam construction keep it comfortable while you’re moving, lifting and bending.